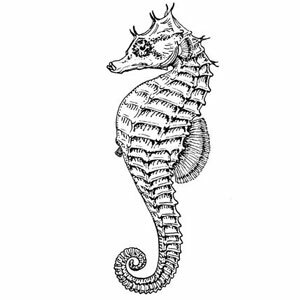 In 2011 Huntington-Oyster Bay Audubon Society led the LI Audubon Council in a successful lobbying effort to protect Northern or Lined Seahorses ( Hippocampus erectus) through the adoption of state legislation prohibiting the commercial harvest of seahorses. The legislation, an amendment to the NY State Environmental Conservation Law, does allow for the collection of seahorses for educational and scientific purposes. The legislation was adopted to stop the harvest and exploitation of northern seahorses for the pet trade. Seahorses generally do not do well as an aquarium pet, suffering high rates of mortality. The measure became Chapter 81 of the Laws of 2011 when Governor Cuomo signed the measure into law on June 22nd.